Do you want to make your audio, videos, podcasts, webinars, events, classes, work meetings accessible, but not sure how? Are you overwhelmed with trying to figure out which communication access providers to choose? 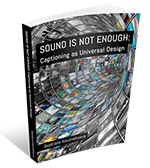 Do you want to learn about best practices for making your media and live events accessible? Audio Accessibility provides customized consulting services to organizations and individuals. Speaking at your events or conferences to give your attendees an opportunity to better understand about deaf and hard of hearing people by listening to presentations by the experienced deaf consultant and getting firsthand information from her. Check testimonials about our past consulting services and speaking engagements. Many videos on corporate and educational websites are not captioned. Many YouTube videos have auto captioning feature turned on which is not of acceptable quality. So we provide deafness awareness workshops, training on captioning best practices, quality check on videos that have been captioned. If you prefer to outsource work, we can provide captioning and transcribing services to you through our contractors. We educate event organizers about making their events more meaningful to deaf and hard of hearing attendees by providing them a two-hour workshop. Additionally, we help them with setting and arranging good quality communication access services (captioning and interpreting) to improve effectiveness of the events. Event accessibility is not limited to just deaf or hard of hearing people – you need also to consider overall event accessibility strategy before planning an event. Svetlana can provide you with event accessibility consulting services to help you make your event planning go smoothly from start to finish. We educate EEO directors and department managers about making their work environment friendly to deaf and hard of hearing employees by providing them a two-hour workshop on increasing productivity and communication. 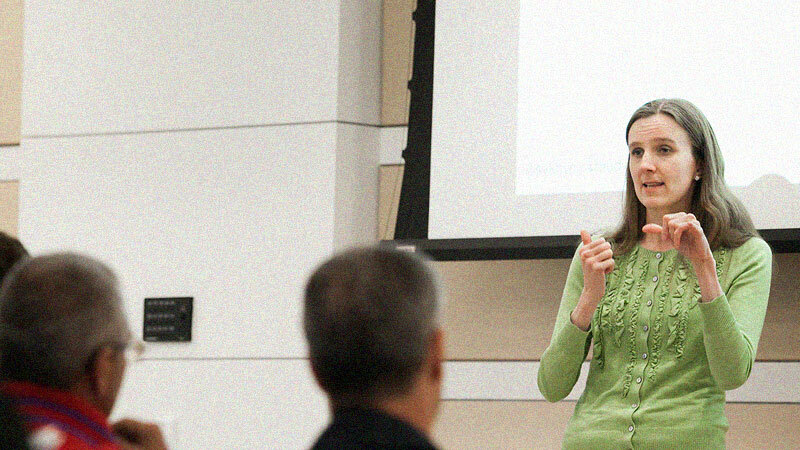 We educate university disability office directors, university EEO directors, and professors about making the educational process more accessible to deaf and hard of hearing students, employees, and visitors by providing them a two-hour workshop. Ready to work with us? Fill out the contact form to get started.